The language's position is based on data from GitHub and Stack Overflow, analysis firm RedMonk said this week. "The idea is not to offer a statistically valid representation of current usage, but rather to correlate language discussion and usage in an effort to extract insights into potential future adoption trends," it explained. "Finally, the apprentice is now the master," RedMonk said in regards to Swift. "Technically, this isn't entirely accurate, as Swift merely tied the language it effectively replaced - Objective C - rather than passing it. Still, it's difficult to view this run as anything but a changing of the guard." The platform is also said to have managed the feat at a record pace, reaching the top 10 in under four years, even if it hasn't gained much traction as a server-side language. Swift is primarily intended for Apple operating systems: iOS, macOS, watchOS, and tvOS. That has somewhat limited its adoption, even if the popularity of Apple devices has made it successful. 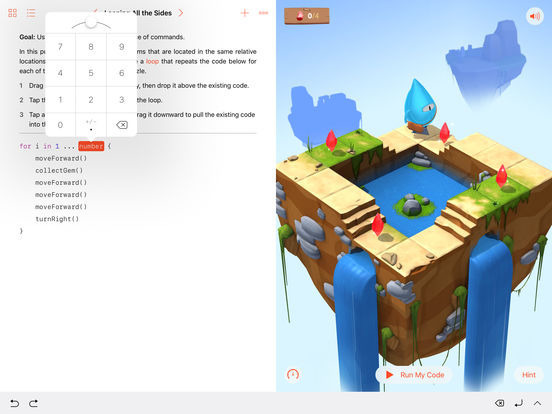 Apple is also working hard to promote Swift has a language, inserting it into high school and college curriculae, and using the likes of Swift Playgrounds and iTunes U to teach it to everyone else.